5/12 Sat. - 6/2/2012 Sat. 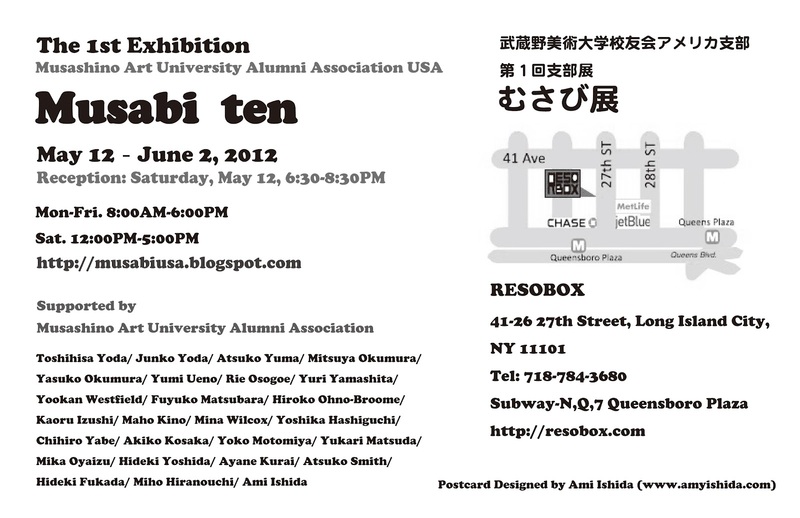 A part of Long Island City Art Festival, "LIC ARTS OPEN"
5/12 Sat. - 5/20/2012 Sun. 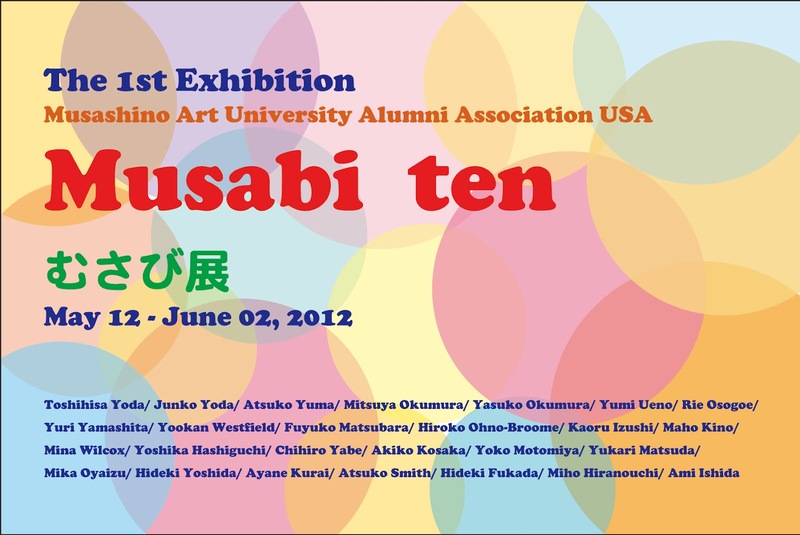 30 Artists resident in the US present Paintings, Prints, Photographs, Crafts, Jewelry, Japanese Paintings, and Performance.